Have you ever noticed that Jesus often waited to minister? Think about the time His dear friend Lazarus was sick. Jesus waited 4 days, allowing him to die before he went to see for Himself. Or the time that He sent the disciples on ahead of Him in the boat. A huge storm came up and almost capsized the weary travelers, and the Bible says He saw them and waited until a certain hour before He came to them upon the water. Then there is Jairus, the synagogue leader who came to Jesus in a panic asking Him to come heal his daughter. 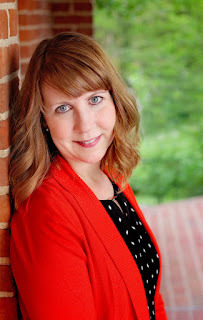 As Jesus made His way there, a woman battling a blood disease distracted Him. Jesus purposely healed this woman before going with Jairus, which gave time for the young girl to die. What does all of this mean? 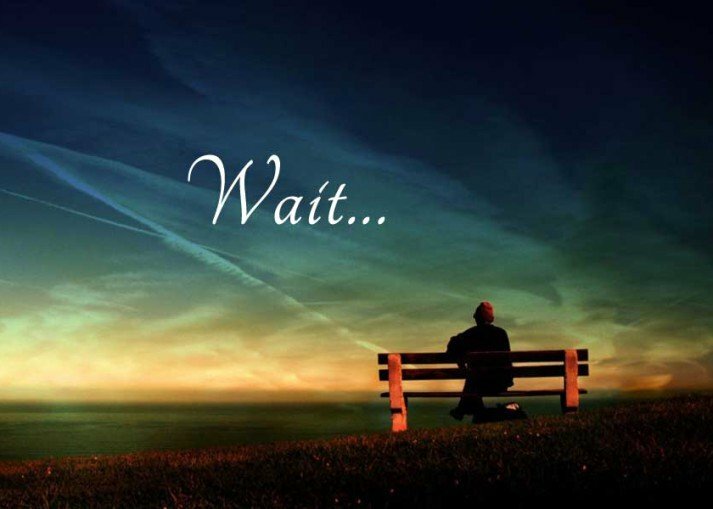 Why does God wait so often when we need answers now? 1. When God waits, we are forced to trust solely on Him. There is absolutely nothing...nothing we can do to alter situations without His help. We have to come to the end of our self and rely completely on Him. 2. When God waits, only He can get the glory. When those things that seem so impossible receive a miraculous answer, the only intelligent response is, "It was all God!" He alone is worthy! 3. When God waits, we are challenged to learn contentment in the process. The Bible tells us that "godliness with contentment is great gain". 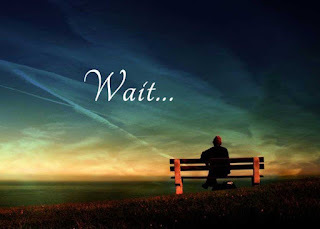 So, next time you find yourself in the waiting game with God, just wait...patiently. God is teaching you something in the process and hasn't forgotten. He has a solution in the works at just the right time.